A couple of men who took a car for a test drive – but failed to return the vehicle were taken into custody last week. 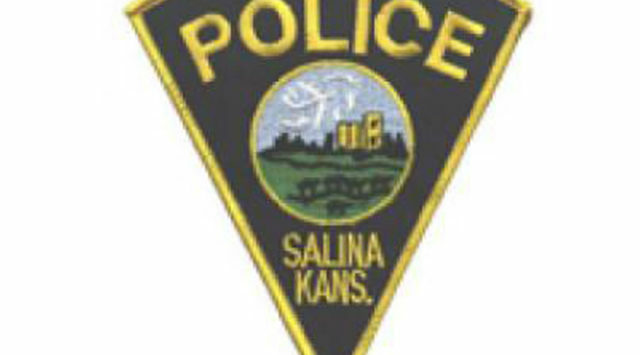 Salina Police Captain Paul Forrester tells KSAL News that 29-year-old Daniel Rondan of Salina and 19-year-old Ty Chenault of Wichita were arrested on Thanksgiving Day after an officer on patrol recognized the 2011 Lincoln MKZ that was reported stolen from M & H Motors, 403 N. 3rd. 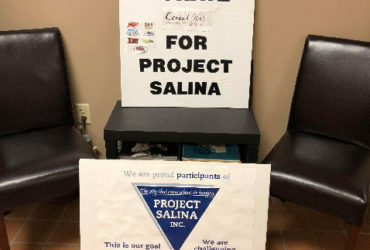 Police say Rondan and Chenault stopped into the business on Wednesday looking at a number of cars and allegedly left in the Lincoln for a 15-minute test drive but never returned. On Thursday the pair was sighted getting into the vehicle in the 100 block of S. Phillips and arrested a short time later. Both are now facing charges that could include vehicle theft. The MKZ, which is valued at $10,000 was not damaged.